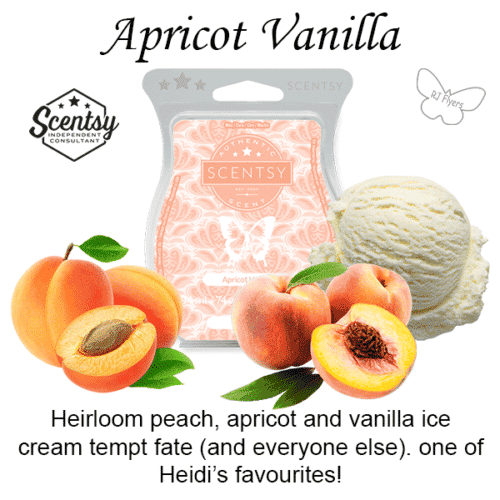 SWEET YET SUBTLE – a very delicate peach scent mixed perfectly with vanilla. 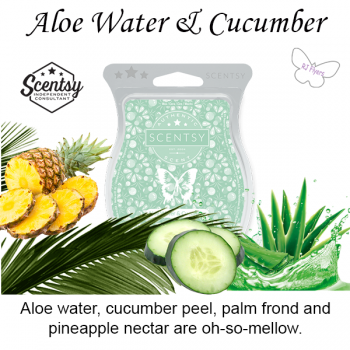 NOT SICKLY. The vanilla has a subtle sweetness. 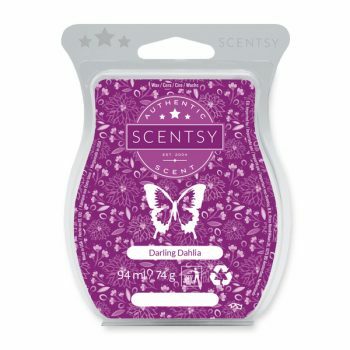 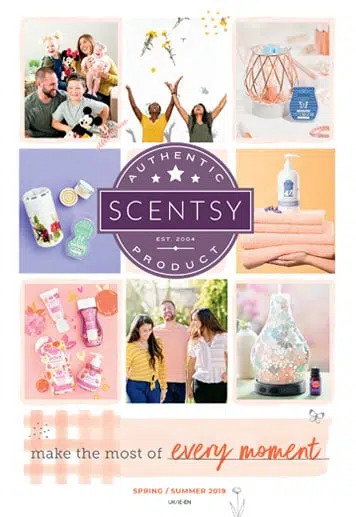 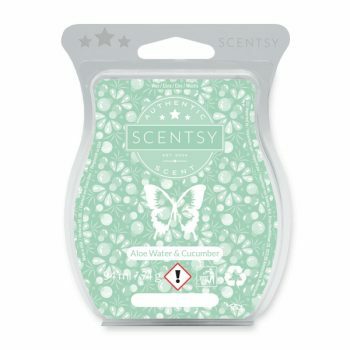 This scent is just a gorgeous, fresh, sweet, comforting scent which is perfect for any room in the house. 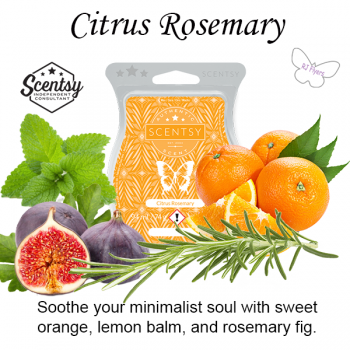 Soothe your minimalist soul with sweet orange, lemon balm, and rosemary fig. 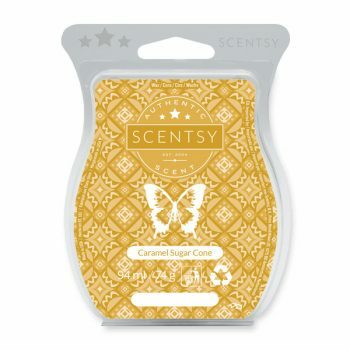 Guilt-free gooey caramel, vanilla, sugar cone and a touch of malt.